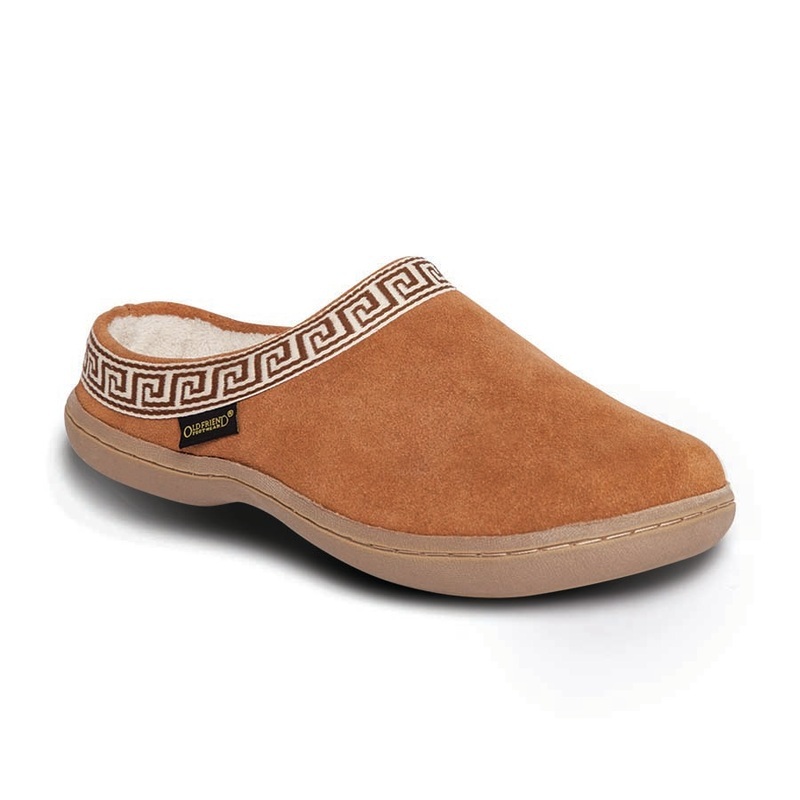 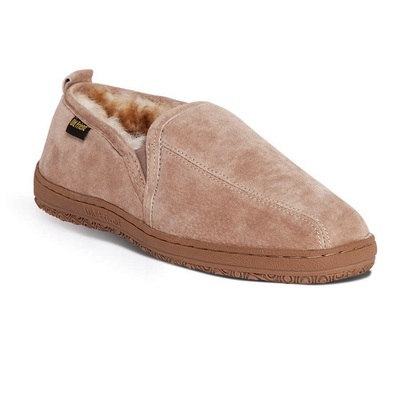 Slip your feet into Genuine Wool slippers after a hard days work! Check out our new line of "after-chores" footwear. 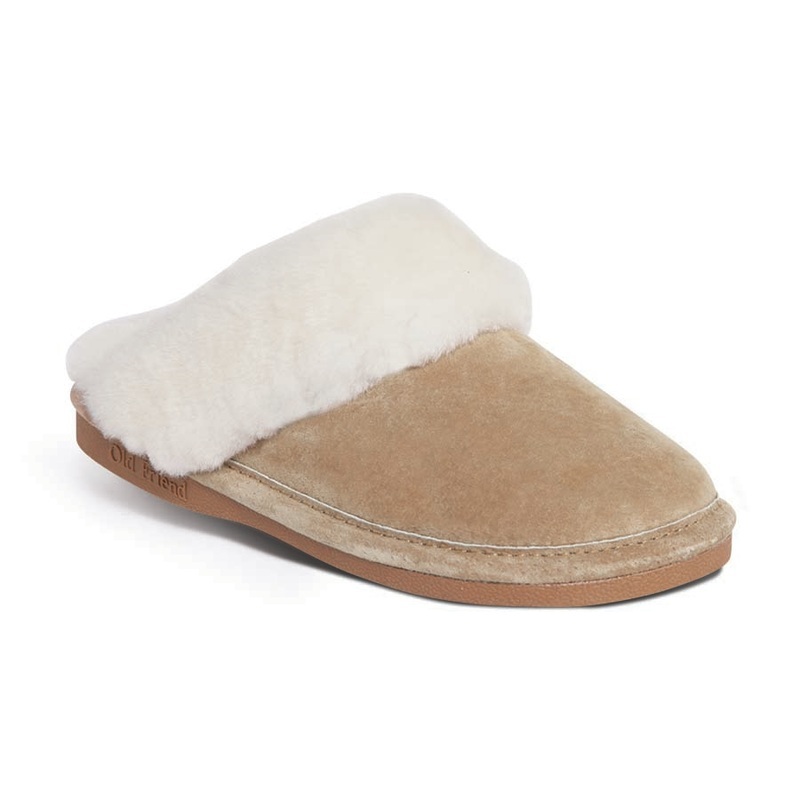 Sheepskin is a unique material that is not easily affected by outside temperatures and can absorb moisture twice as well as cotton. Once moisture is absorbed it will circulate through the fur, eventually evaporating completely, keeping your feet warm and dry! These 100% sheepskin products are made from choice hides sourced from Mongolia to Australia. 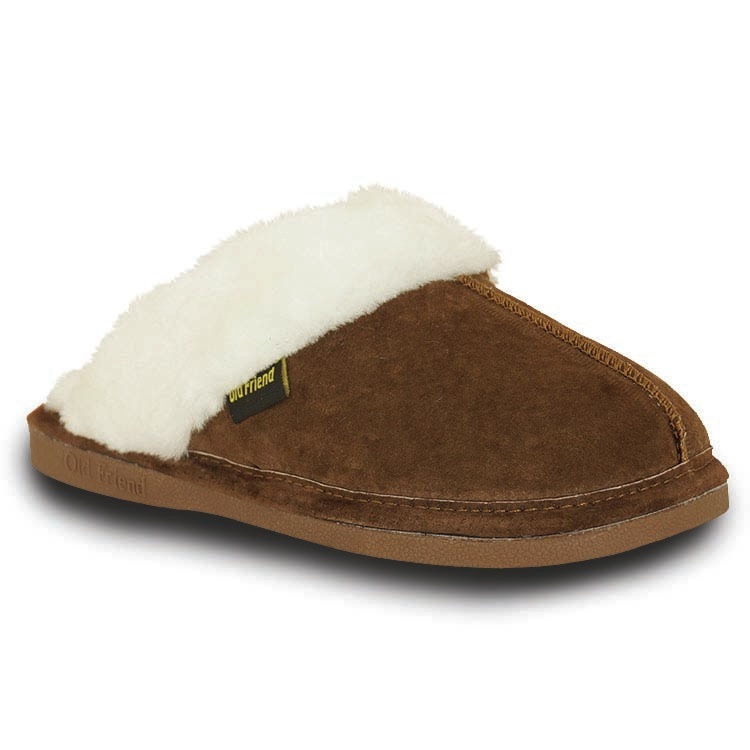 Striving to produce a high quality, functional slippers that are a delight to wear! 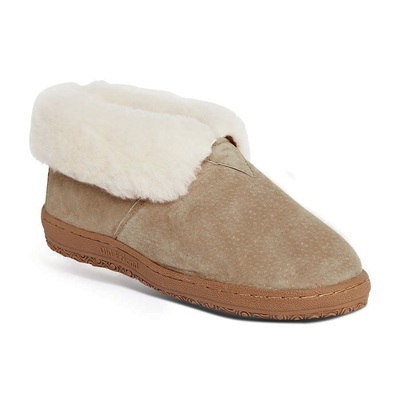 Free STANDARD shipping on boots and slippers to anywhere in the continental United States.